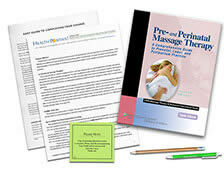 Explore the unique needs of the pregnant client while learning about the stages of growth and what to expect in each trimester of pregnancy. 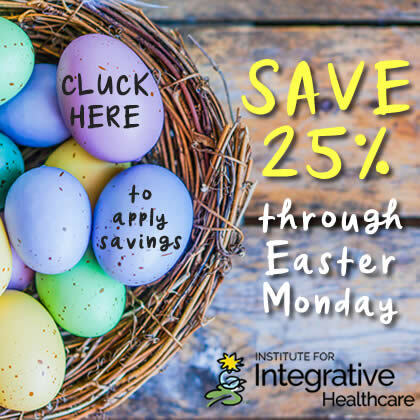 Leslie Stager, RN, LMT guides you through text and video focusing on general soft-tissue and Swedish massage while also integrating some myofascial release and trigger point techniques for your pregnant and laboring clients. In addition to the clear charts and illustrations included throughout the course text, the in-depth course video demonstrates proper draping and the techniques in a coherent flow. 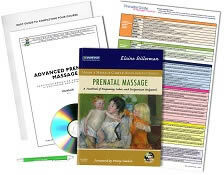 To address the concerns of many massage practitioners with regard to working with pregnant clients, contraindications and precautions are examined thoroughly, along with a review of basic obstetrical practices and conditions that a massage therapist might encounter if working with women throughout a pregnancy and birth. The course dispels common myths anbout the dangers of particular bodywork, such as massage or reflexology to the ankles, and highlights the areas where practioners need to use caution. 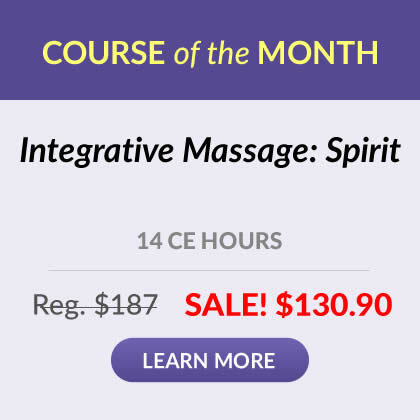 This course shares essential knowledge and practical skills that a massage therapist needs to provide safe, competent, and nurturing bodywork to women during one of the most emotionally and physiologically challenging times of their lives. Observing the appropriate precautions, practitioners can feel confident that their work will never harm a pregnant, laboring or post partum client or her baby.